Includes both Yomawari: Night Alone and Yomawari: Midnight Shadows. 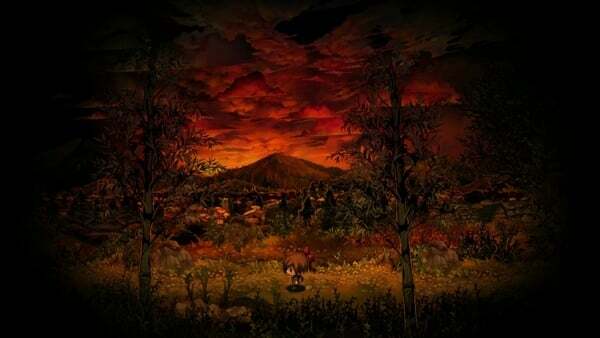 NIS America has announced Yomawari: The Long Night Collection for Switch, which features both Yomawari: Night Alone and Yomawari: Midnight Shadows on a single game card. It will launch on October 30 in North America and October 26 in Europe. A $54.99 limited edition including a copy of the game, official art book, lost girls pin set, “Company” double-sided poster, and collector’s box is available for pre-order now at the NIS America Online Store.